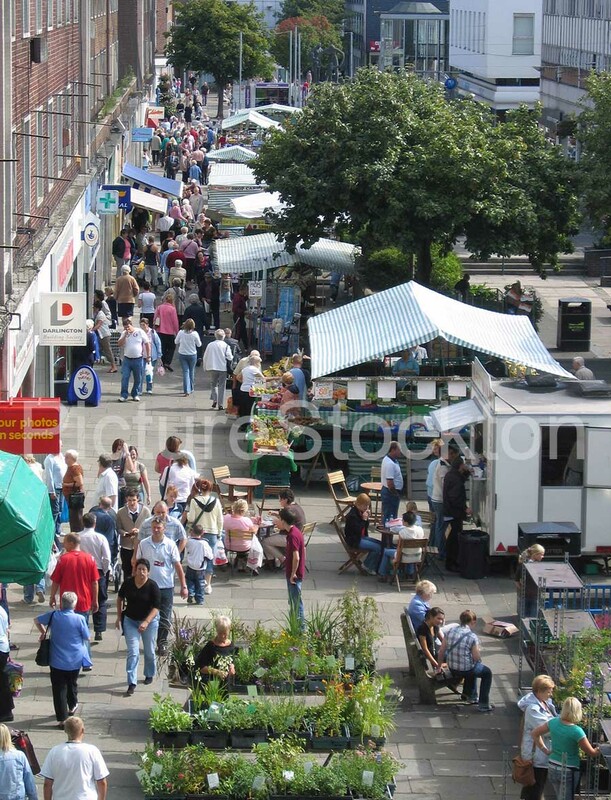 A photograph of the Monday market in Billingham. Taken October c2006. Photograph and details courtesy of Stan Hilton. This entry was posted in Markets by Picture Stockton Team. Bookmark the permalink.